A Backlink Checker is a tool that count or display links to a web page. In this article, you will find few highly useful backlink checker online tools that can help you in SEO. Before you begin looking for a new backlink checker, remember most of the tools are not free, they may be a freemium type. It means they allow you to search a few times, or may they do not seek each link. So, if you are serious about finding backlinks, then I would recommend you to go with a paid backlink checker. Once you learn about Blogging and its benefits, the next thing you would be searching is Off-Page SEO and Backlinks. Here we have listed free and paid resources that allow you to check backlinks of a website or a web page. Online backlink checker tool can make it easy to find what your competitors are doing to come up in search results. On SaveDelete, I have used several techniques of SEO, and most of them have succeeded. The ones that got failed were a learning point for me. The time you decide to check backlinks of your competitors you will find that natural methods create most of those backlinks. So, don’t try to be extra smart and start spamming your website links in forums, blog comments, article directories or bookmarking services. One quality backlink can make the difference, so grab that opportunity by making excellent content. This will work for a longer time. Every few months SEO changes and search results get affected, but the basic of SEO never changes. That important fundamental thing is backlink. The new age funda is to get quality links and as much as you can get them your site results will show up on the first few pages of any search engine. Note: All the backlink tools below are tested and used by me. Linkody offers the perfect balance between the price and the features. This is one among the most excellent online backlinks checker tool utilized by many webmasters and bloggers. You can make use of this tool to check the quantity and quality of the backlinks pointing your blog. It’ll show you PageRank, anchor text, and total amount of outbound links present on that particular page. You also will be capable of seeing whether a backlink is dofollow or nofollow. It makes use of Ahref (World biggest Backlink Reporter) API, has a simpler interface, gives you the list of your site backlinks. It shows you all the top domains that are linking to your site in addition to the anchor text that is linked. Site Explorer is also the top backlinks checker tool offered by the SEOmoz community. The tool has gained much more popularity all over the whole world. Site Explorer provides numerous SEO opportunities for webmasters and bloggers. This tool includes two packs: free and paid. If somebody wants to get automatically backlinks reports on an everyday basis, then you need to verify your blogs for paid version. It is the best site to find backlinks. Great index of links, updates of data in every 15 minutes, deep data analysis and have in a friendly way made the Site Explorer world’s strongest tool to check links. The tool quickly can show the links (including internal and new), linking anchors, domains, and most great pages of any domain. Most of the reports and features of Site Explorer are quite similar to ahrefs. It allows you to check backlinks free as well as get analysis reports. This is an advanced tool that helps you to find backlinks that are linked to your site, you can perform the same for all your competitors and can get advantages by getting the links from the sites that your competitor get. With all new features of SEMRush, the 14-day trial is a real time saver and a life saver for bloggers like me. I liked the tool, and it has many features that an SEO must have. Although it is a paid tool if you need a quick review and don’t need backlink checking every day then 14 days trial is enough. This is another free backlinks checker tool that you can make use of to generate backlinks report either optimized or detailed. 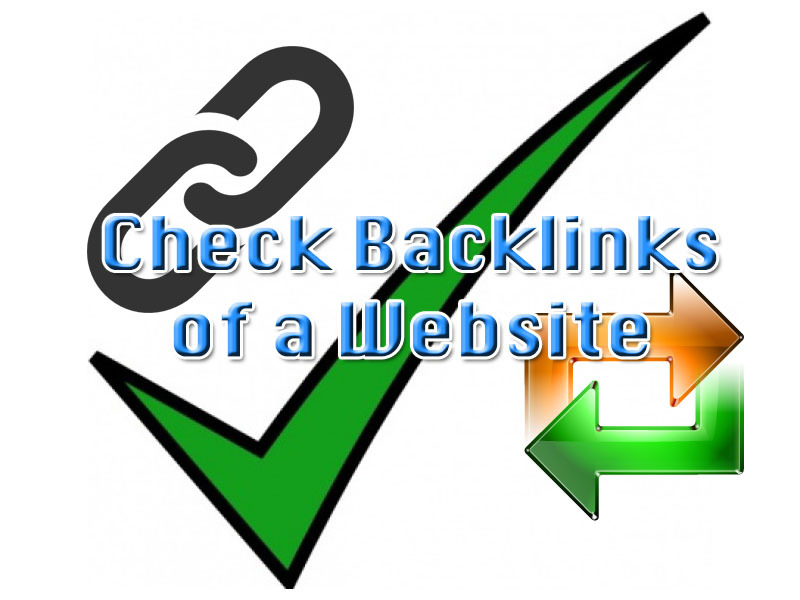 You can select whether you wish to check backlinks for any single page or the whole site. While Link diagnosis not just show us all backlinks pointing from the other sites however you easily can check your blogs as whole or merely you can find the single page’s backlinks by inserting page link or blog URL. In contrast, we can say that this tool will evaluate your blog for its home page in addition to for single page. All in all this is a superb tool to check backlinks for your site. Now here is a major thing that you require keeping in your mind that this works best with the Mozilla FireFox only and that too just when Link Diagnosis Extension is installed. The Ahrefs Site Explorer was introduced in the year 2011 as an alternative to the Yahoo! Site Explorer that was shut down completely on 21 November 2011. Even if it is paid tool however reports from the free version are pretty impressive. When you sign in for the free account, you’ll be able to produce complete backlink examination report for up to almost ten pages together with the anchor text report. Except for this, you also will get information such as how many backlinks you have obtained from different TDL’ssuch as .com.edu, .gov, etc. and what number of them are nofollow and dofollow. This is a free backlinks checker tool that allows you to check site backlinks quickly with analysis. The tool also shows you rank of site linking to your site in addition to how your site will get linked by text or image, if it is the anchor text then it’ll also show you most used anchor texts pointing to any website. You can make use of this tool for linking anchor text, checking the total amount of backlinks or PageRank of a page from where you are getting backlinks. Not just it offers you backlinks report; however, also shows you, your current Alexa Rank and Pagerank. The best thing about Rank Signals tends to be its clutter free and clean look. Not so much famous but a functional tool that you can use as backlinks checker for free.All you require is signing up with your Facebook account, and you’ll be capable of generating backlinks report for your blog. Just similar to any other tools, Dig Backlink provides you helpful information like mozRank and Pagerank of the domain where you are getting a backlink from and whether it is a text or image link, etc. The best thing about Dig Backlink is its clutter free interface having no popups or other disturbing things. This is another free online backlinks checker tool that gives you backlinks report with information such as page PageRank, site PageRank, anchor text along with whether link is nofollow or dofollow. 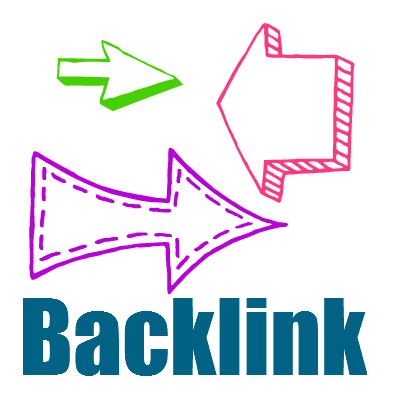 Compared to the other Backlinks checkers, Small SEO tool backlinks check is a bit slower. The most excellent thing is it is available for free and gives you all backlink report; a few backlinks may not get shown, as their database does not update frequently. You might not find this particular tool as much cool as others however the information it provides is astonishing. So, give it one try at least. This is the one of the best online Backlinks checker tools. It solely was developed to check Backlinks. The tool offers great deals. You can grab the premium package or a free account to check your blog’s backlinks position. This tool provides a few other most excellent SEO opportunities similar to site explorer. It gathers all backlinks for a URL or domain, including Citation Flow, source URL, and even the no-follow status. In a way this Raven Tools is similar to SEOMoz as it offers a group of tools to manage your online campaigns. Its Backlink Explorer reports include Source URL, Anchor text, Citation Flow, Nofollow status and much more. linkbird is a new online marketing solution, which offers smooth and time-saving workflow. Another great tool for SEO and for people looking to add a tool to their kitty. It checks backlink as it should and it’s fairly efficient, I think it can be more faster and smooth in upcoming time, so lookout for this new kid on the block. Let us know, if you use any other tools for checking backlinks, and we will review it. I stumbled across ahrefs a few months ago and it’s really helped to boost our rankings in Google. I’m going to check out the other ones on here but I recommend ahrefs too! Hi! Thanks for this list. Smart choice. I also wanted to ask you about SerpStat. What can you say about this tool for backlinks?